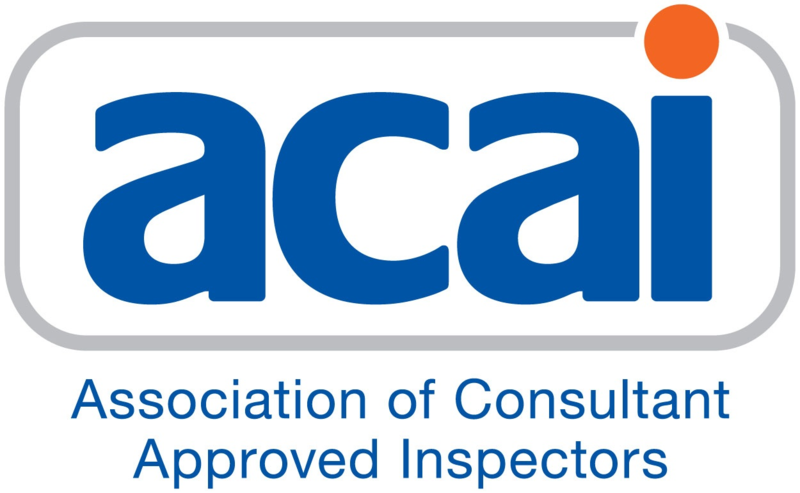 The Association of Consultant Approved Inspectors (ACAI) is an organisation that represents most private sector building control bodies registered as Approved Inspectors (AI’s). AI’s operate in a highly regulated environment operated by the Construction Industry Council Approved Inspectors Register which requires us to meet robust registration requirements, competency assessment and ongoing auditing against a strict code of conduct. 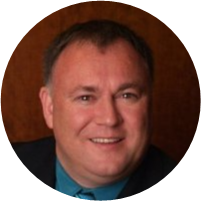 The aim of the ACAI is to support its members by providing thought leadership, a vision for private sector building control and a collective voice in communication with Government, Industry and wider society. We encourage and support best practice in the delivery of a high-quality building control service. If you’ve got any questions regarding ACAI and how we operate, please get in touch.